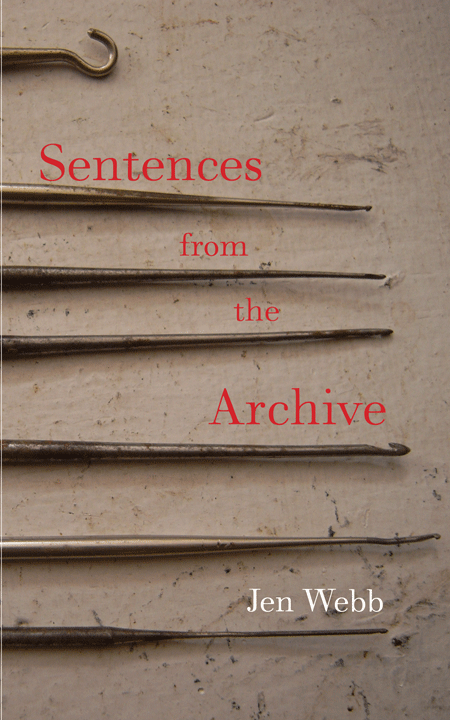 Jen Webb’s small volume, Sentences from the Archive shows the sorts of things well-executed prose poems can and should do. Webb’s prose poems feel like they’re written in one long line, the rhythm lilting like everyday speech, then catching in the throat when the implications of an observation reveal themselves to their creator. Over a career spanning more than thirty years many critics have praised John Foulcher’s skill at ‘capturing a moment’. The simplicity of such an observation, however, is no platitude considering how fully Foulcher achieves this. 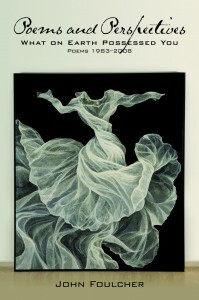 101 Poems is a retrospective collection that shows the poet’s ability to illustrate how time can be clear and immediate. 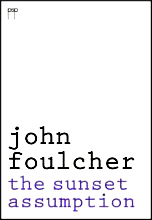 At Pitt Street Poetry, a new poetry imprint in Sydney, the venture begins with the production of John Foulcher’s ninth book of poetry, The Sunset Assumption. I fell in love during the reading of this book – so strong were my feelings. But ‘in love with what?’, I kept querying. Not the expressions of love itself: human love is an assumed thing in this book. I read the first three quarters of John Foulcher's What on Earth Possessed You: Poems 1983-2008 in one sitting, without picking up my pen. So enraptured was I with these twenty-five years worth of collected poems and a handful of new ones that I ignored my call to duty as reviewer in those first fifty-one pages, avoiding even mental notes, because I didn't want to break the seamless stream of one poem to the next. Reading poetry that consistently flows is truly a rare treat. Poetry is often a complex beast dressed in radiant robes, so usually one stumbles over a jolt in rhythm or a difficult word or some obscure detail pertinent only to the poet. 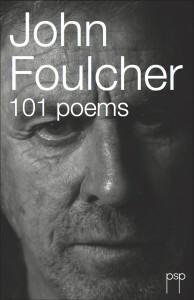 But Foulcher's poetry feels natural, and it feels right; hence the flow.